Homeward Bath accessible tubs and steam showers are certified under ETL, UPC and CSA regulations for plumbing and electrical. 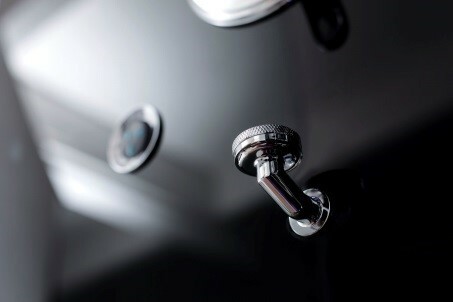 We are currently the only shower company with certified water controls. Customer service is our top priority and our knowledgeable and courteous team’s goal is to make the purchase and installation process as easy and stress-free as possible. How long do I have to report any missing parts? You have 5 business days from the receipt of the product to report any missing parts. What is the warranty on Homeward Bath tubs? Visit our warranty page. Parts are stocked in Cleveland, Ohio. To request parts, visit Request Parts on the Homeward Bath website and complete information, or email, tech@homewardbath.com to reach our Service and Technical support team. Scrubbing Bubbles, Magic Eraser and Dawn dish soap. Why does Homeward Bath offer so many different walk-in tubs? Different tubs reflect different people’s needs. 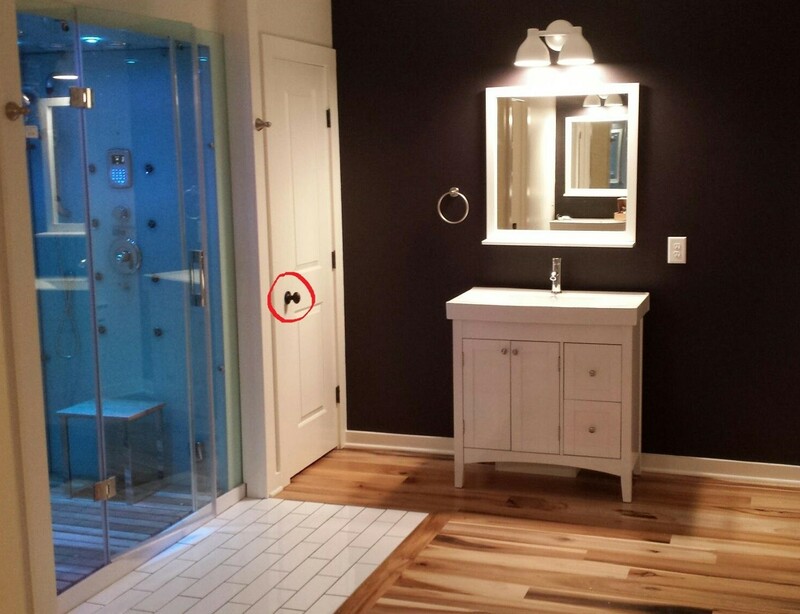 Inward open tubs are good for customers who have limited bathroom space. Easy transfer walk-in tubs are designed for people who have mobility issues and use a wheelchair. Sit-in tubs are universal and good for all family members when several generations live together. What is the difference between whirlpool and heated air massage jets? Whirlpool jets are designed to massage at certain points on the body with water pressure. Heated air water jet therapy creates a water flow throughout the tub and provides a soothing, relaxing feeling. For those who are frail, have arthritis, are recovering from surgery or bruise easily, we recommend heated air therapy. What is the floor grid made of? The floor grid is made of PVC composite material for easy maintenance and lightweight. How long does it take to start the steam? 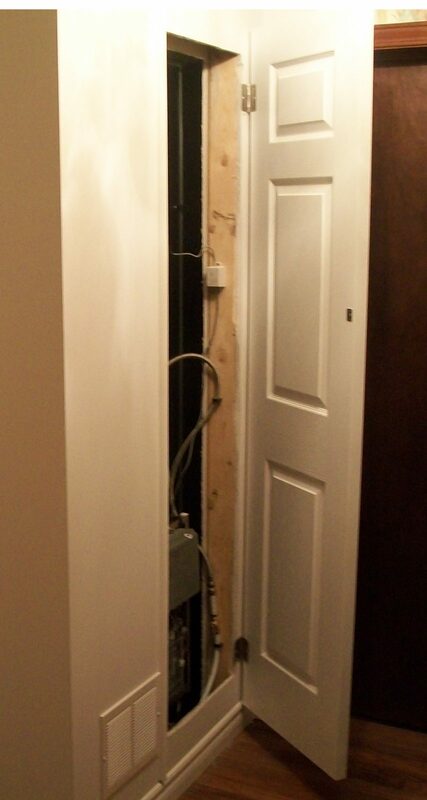 What is needed prior to installation? All units are pre-plumbed and come with a ½in hot and cold water supply. The units are 220V power supply. Visit www.homewardbath.com and check specification information specific to the unit you have purchased. With a steam shower, do I need an exhaust fan? 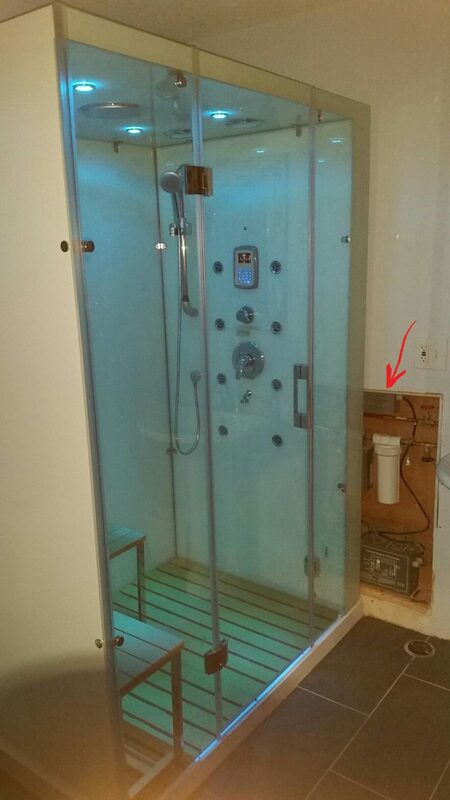 With a steam shower, where does the steam come from? What can I use to clean the unit itself? Shut off the water supply; Open the valve cover; Pour in the cleaning solution (citric acid or white vinegar) until full. Turn on the steam Generator, make sure time and temperature are set. As the unit begins to steam keep adding cleaning solution as needed; Leave steam generator on for a few minutes after steam starts coming out of the steam outlet; Shut off the power at CIRCUIT BREAKER. 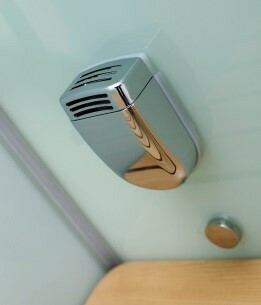 If you use the keypad, the Steam Generator will drain the solution before it can work. Wait about 30 minutes reset the circuit breaker , replace cleaning valve cover, turn water supply back on and start the Steam Generator and let run for 5 minutes then shut it off at the keypad. This will drain the solution from the Generator. Resume using Steam Generator as usual. What size generators are available? 6kW generator with one steam outlet, 9kW generator with one steam outlet and 12kW generator with two outlets. What electric is needed for all generators? 220V – 2 hot, 1 ground and no neutral.